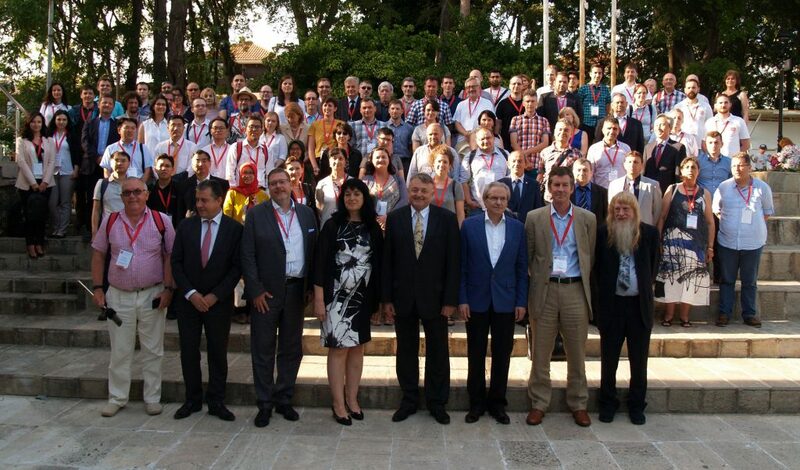 A summary report of activities and events during the 7th International Conference on Cartography and GIS. 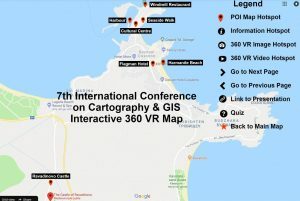 Interactive map created by David Wortley for the 7th International Conference on Cartography & GIS held in Sozopol, Bulgaria, 18-23 June. 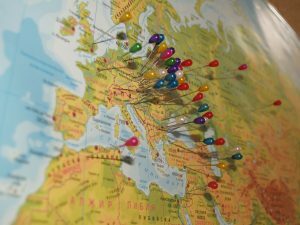 It incorporates 360 degree images and videos that could be used for many different applications. All Conference photos are available here. Thank all of you for being part of 7 ICC&GIS!